This is the process of renewing the mortar joints between masonary construction. Over time, weathering and decay create voids between the masonary units, usually bricks, which allows water to enter the cavity. We can remove the existing mortar by using an angle grinder attached to a high powered dust extractor, removing old mortar to a depth of approximately 20mm. New mortar is then gun injected into the joints, ensuring they are fully loaded, then ironed off to secure a watertight finish. New mortar can be coloured to match existing mortar and finished in various profiles. 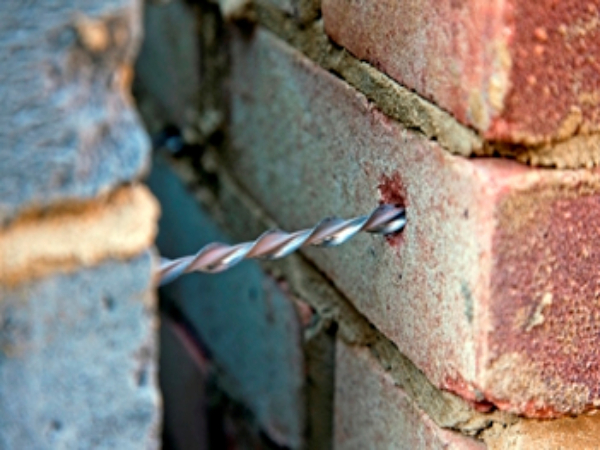 Wall ties are found in cavity walls to tie the external and internal walls together. 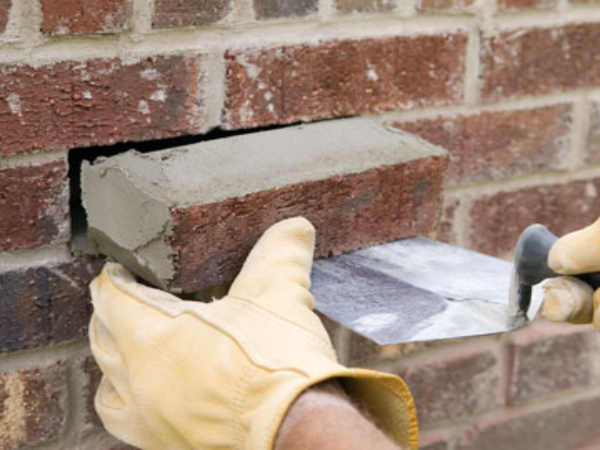 They are crucial for the stability and safety of cavity walls. We use various types of wall ties; mechanical, helical and grouted. Whichever tie we use are installed at 2.5 per square meter. They are installed at tie centres 900mm horizontally and 450mm vertically. Extra ties are installed around door and window openings. We will identify all existing ties and new ties will be installed. 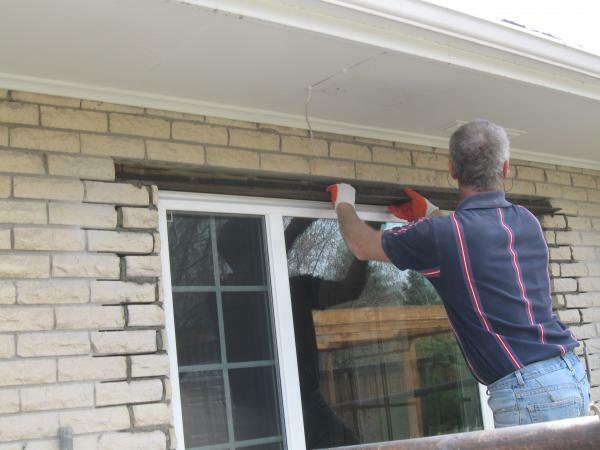 Old, failing ties will be isolated to prevent further structural damage. All drilled holes for new ties will be filled in and matched to existing wall appearance. Lintels are horizontal beams used across window and door openings. It supports the weight of the structure above the opening by transferring the weight to the side supports (usually the wall). Replacements need to be installed when existing lintels rust, expand or, if concrete, the reinforcing bars rust. 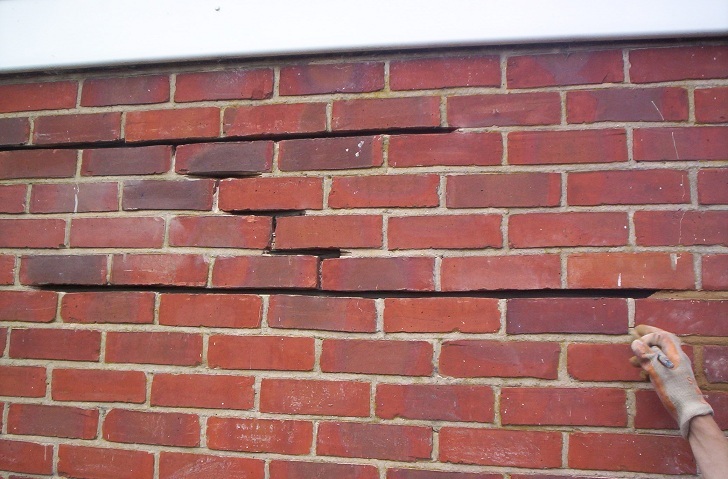 This can cause damage to brickwork and lead to structural damage. Cracked masonary is stabilised by bonding stainless steel bars into pre-cut joints. We put fixing bars 500mm each side of the crack and fix with grout. 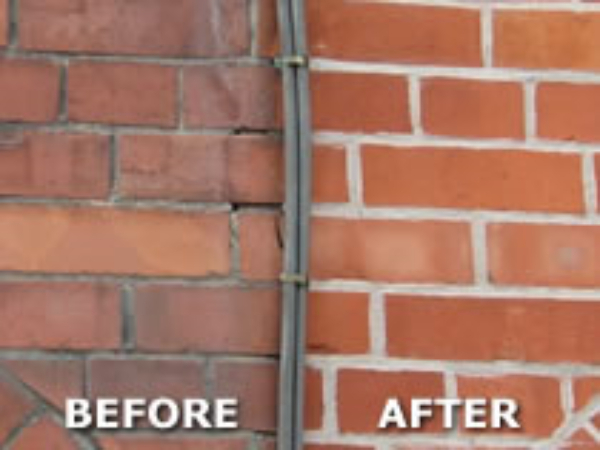 We are able to replace 'spalled' (damaged) bricks using matching bricks to the existing ones. 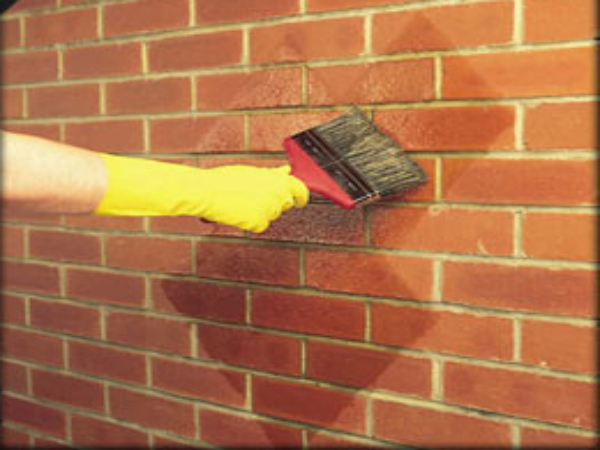 We can seal bricks and mortar after work is completed by spraying, brushing or rollering on a weather sealing product. This allows water to escape internally from the cavity but prevents water getting in.